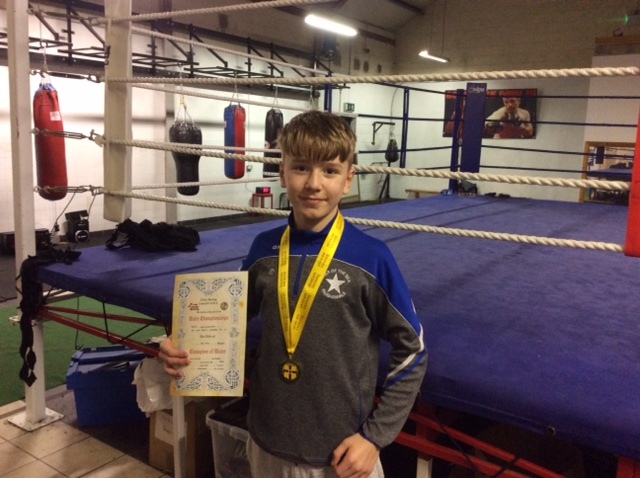 Congratulations to Year 9 pupil, John, who enjoyed recent success in boxing. He became the Ulster Nine Counties Champion in the 54kg category and defeated the current Irish Campion in the final. John is pictured here with his medal at his boxing club Star of the Sea.